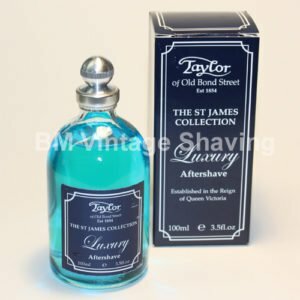 Taylor of Old Bond No. 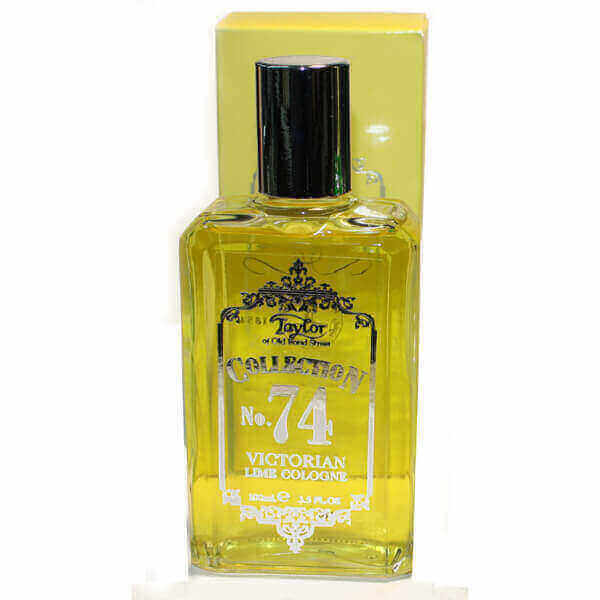 74 Collection Cologne has been a longtime classic. 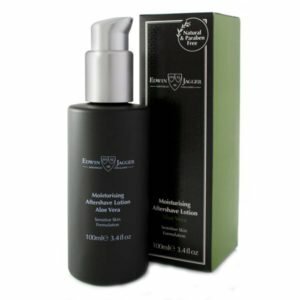 A refreshing cologne. Perfect for warm weather, summer, the islands and the beach.